Boston 1775: Liz Covart on History Podcasting at Framingham, 7 Nov.
Liz Covart on History Podcasting at Framingham, 7 Nov.
On the afternoon of Monday, 7 November, Framingham State University will host a conversation with Liz Covart, the host and producer of the Ben Franklin’s World podcast. 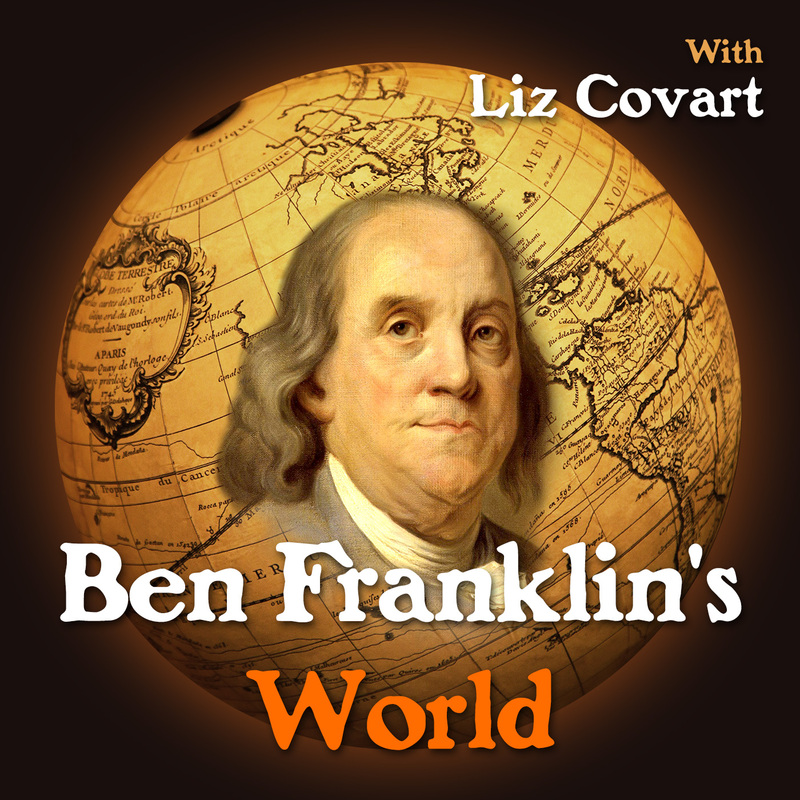 Ben Franklin’s World is one of the most popular podcasts focused on history, with nearly one million downloads since its launch in 2014. Its host, Dr. Liz Covart, has become a pioneering guru at the intersection of history and social media. Join us for a conversation about how we communicate about the past, how to connect academic and public audiences, and how to start a business online. Liz organizes her podcast around extended interviews with historians specializing in early America. 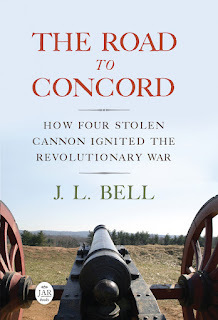 This year she started working with the Omohundro Institute of Early American History and Culture to create a series within the series on how historians work, with episodes devoted to archives, sources, publication, and more. This event will be hosted by history professor Joseph Adelman. Joe also interviewed Liz herself for her 100th episode, and last month they did a joint presentation on “Digital Humanities and Early American History” at the Huntington Library. The conversation will take place from 4:30 to 6:00 P.M. in the Alumni Room of the university’s McCarthy Center. It is co-sponsored by the Departments of History, Communication Arts, and Art & Music. Go here to reserve a space. In other local history podcasting news, Jake Sconyers and Nikki Stewart have launched their HUB History podcast with a short episode on Pope Night.